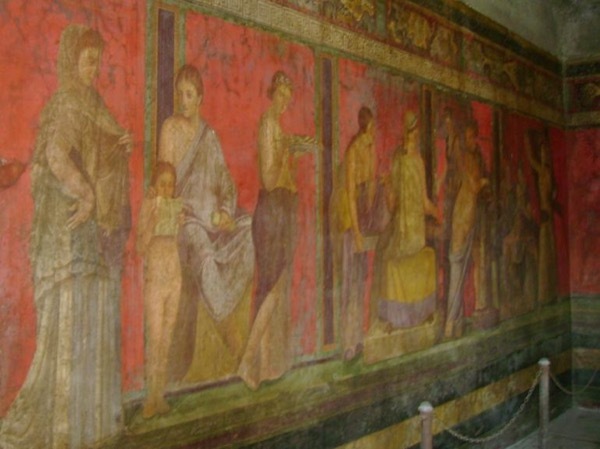 Traveler Review for Private Tour in Pompeii, Italy by Tour Guide Valentina V.
So interesting! Valentina takes such pride in her work and has so much knowledge! Thank you! TOUR GUIDE RESPONSE: Thank you for all!